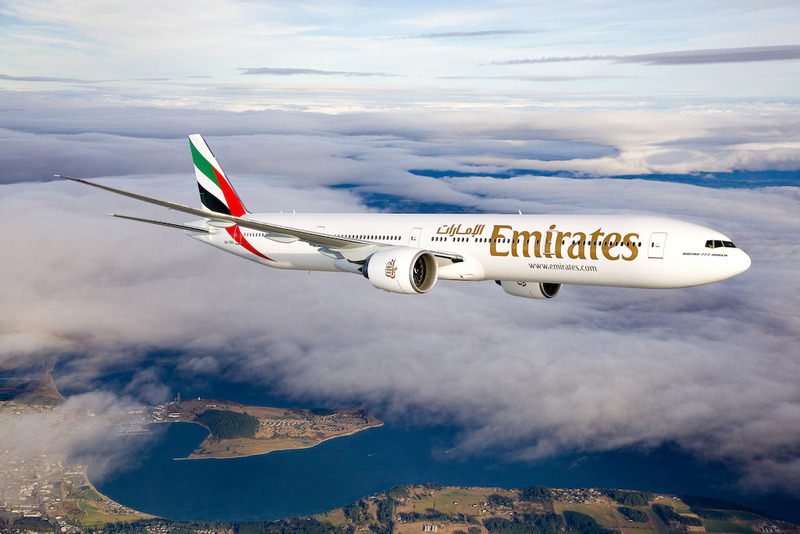 Emirates is set to upgrade its service between Dubai and Khartoum with the deployment of a larger Boeing 777-300ER on the route from 1st September 2016. The Boeing 777 will replace the current Airbus A340-300 and offer travellers on the route an enhanced on-board product experience and additional seats in Economy Class. Enhancements include an updated ice entertainment system with larger TV screens across all three cabin classes and over 2500 channels of on demand audio and visual entertainment,featuring the latest movies, music, audio books, podcasts and games. The aircraft also has eight private suites in First Class with automated sliding doors for privacy, 42 lie flat seats in Business Class and 310 spacious seats in Economy Class – nearly 100 seats more than the A340-300. Named the World’s Best Airline 2016 by Skytrax, Emirates’ customers enjoy an array of industry leading on board products and services, which in addition to its ice entertainment system, include gourmet cuisine, complimentary beverages, generous baggage allowances and the famed service and hospitality of its multi-national cabin crew from over 130 countries. Emirates flies four times a week between Khartoum and Dubai, and enables Sudanese travellers to connect to destinations across its global network, particularly the Middle East, the United States, United Kingdom and Asia Pacific region, with just one comfortable and convenient stop at the airline’s Dubai hub. Emirates flight EK733 departs Dubai every Monday, Thursday, Friday and Saturday at 14h35 and arrives in Khartoum at 17h40. The return flight EK734 leaves Khartoum at 19h10 and arrives in Dubai at 0020 the following morning.